You are about to discover Sweet Potato and Leek soup! 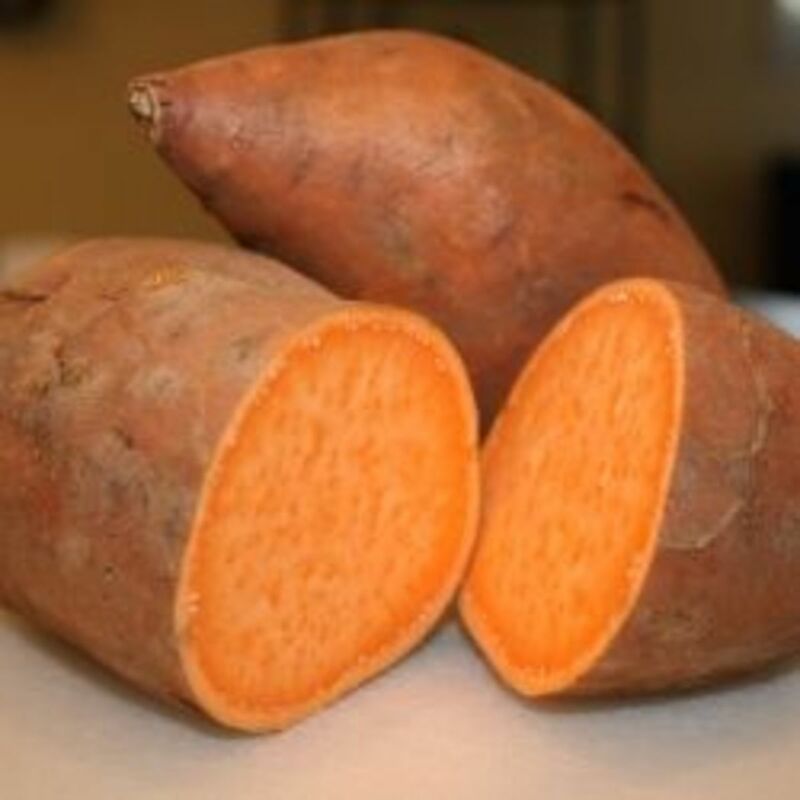 I often experiment with substituting sweet potatoes, or yams if you prefer, for normal potatoes in recipes. This is because I have a serious problem with allergy to potatoes. My body can't handle the patatin in them and it makes me pretty ill. Whenever I shop for soups, I check the ingredients and 99% of the time I am unable to eat the soup because it is thickened with potato starch rather than wheat or corn. I have to make my own. I don't really mind the extra work, as home-made soups are the ultimate Autumn Comfort Food and they are very healthy too! 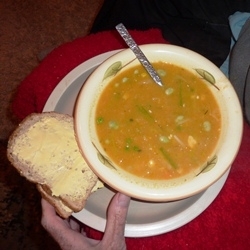 I used to love leek and potato soup, but as my allergy worsened and was discovered that was the end of that. So here is a tasty alternative recipe for those who are allergic to potatoes, or simply want to try something completely new. It works very well! 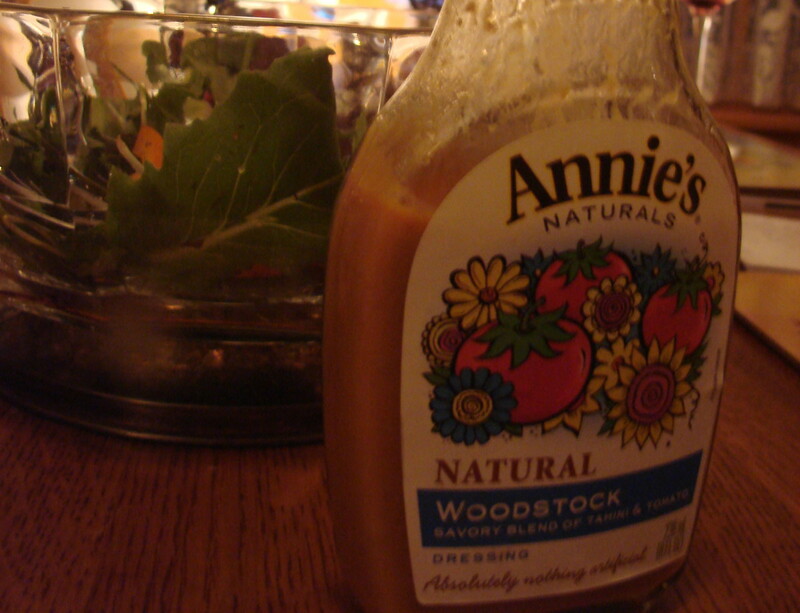 It is vegetarian, but could equally well be made with chicken stock if you are a carnivorous traditionalist! Chopped leeks, carrots and sweet potato. Chopping and cleaning leeks, carrots and sweet potatoes. 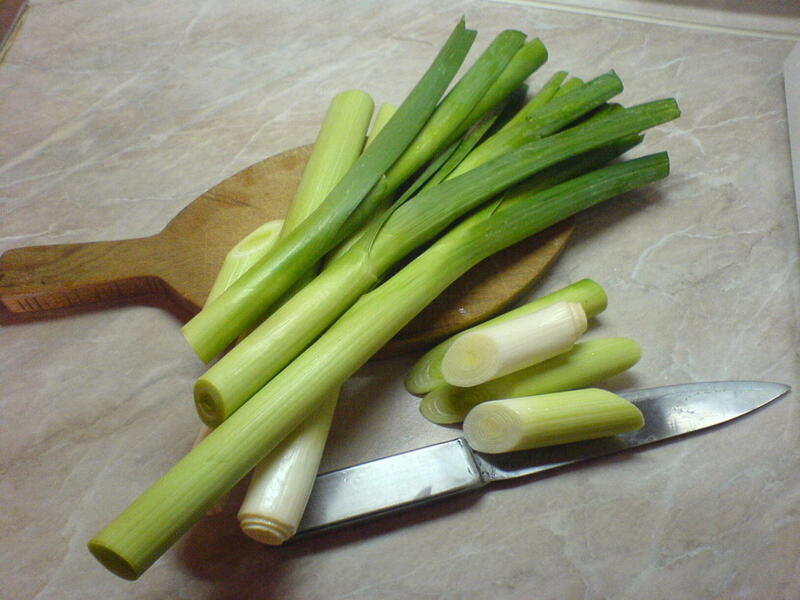 First I peel the outer layer off two or three leeks, top and tail them and cut about halfway down. The whiter half I cut into inch long segments, the green half I check very carefully for dirt, discard any parts that are too thin or too dirty, then chop into segments. After that I reserve a few segments, chop them in half lengthwise, then cut into matchsticks. These I put into a bowl until the end. Similarly, I peel the carrots with my Yorkshire peeler, which is so easy to use, then reserve a few thin rings for later and put the rest into the pot. Finally, I peel my yam, again with the Yorkshire peeler, chop it up and that goes into the pot. I saute the leeks, carrots and sweet potatoes for about ten minutes, stirring frequently so nothing burns. The next step will be adding the liquid. 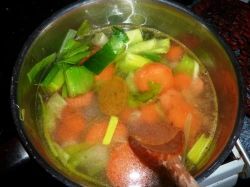 At this point I add about a pint and a half of water, some sea salt and freshly ground pepper, some Knorr vegetable stock and then bring to the boil, cover, and simmer until the carrots are soft. I also add a few red lentils - about half a cup - and a sprig of garden rosemary. Sweet Potato and Leek Soup... - Does it float your boat? Is Home Made Soup the Ultimate Comfort Food? Potato Free Stock.... Spicing it up! 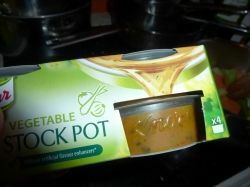 A round of applause for Knorr! Knorr produce a range of quaility concentrated stocks that do not contain potato. This is a Godsend for someone like me as most classic stocks have gone over to gluten-free evangelism and contain potatoes! Knorr remains the only stock I can use with confidence! Using stock in this way cuts the necessity of using too much salt. 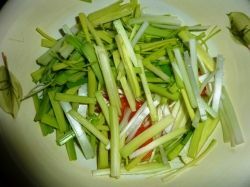 leek matchsticks and carrot slices. Final Preparations... Everyone should have a food processor! When the sweet potatoes, leeks and carrots are soft, spoon them into a food processor - or liquidiser if you prefer - and give them a thorough whizzing! Add a little cold water first for safety though. 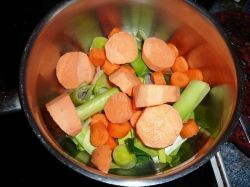 When the mix is pureed, pour it all back into the pan with a little more water if necessary, add the leek matchsticks and carrot slices. Note how I had a little mineral water poured over the carrots? This stops them drying out before they are needed. This recipe is very much to taste. You can use chicken stock, add a little meat or dumplings... We prefer to make it without killing anyone, but that is a personal choice. It can be carnivorous, vegetarian, lacto-vegetarian or even vegan. Whatever warms your cockles! You can maybe add a few frozen peas, beans, or vegetable of your choice for color! Now it is fair to say that sweet potatoes are a little sweeter than the common potato - so to offset that richness I personally like to add a few dried birdseye chillies - maybe three. It gives the soup a bite that warms you up! I also like to add a little crumbled Cheshire cheese or Feta for extra protein, but if lactose intolerant you don't actually need it. A wholesome Autumn Comfort Food! I can hardly wait for the soup to finish. Yes, it takes MUCH longer to prepare than the five minute stuff in a can. 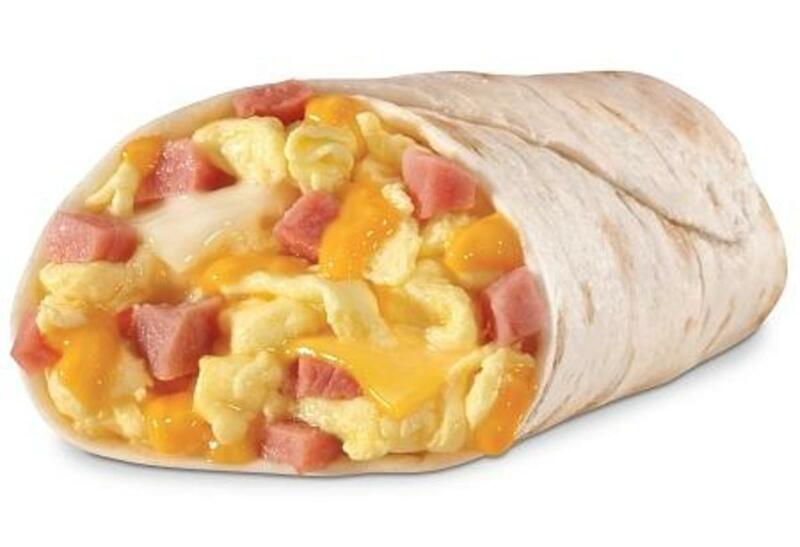 Not only does it taste wonderful but it is safe and junk free! Would you like to try my recipe? Thank you for visiting! 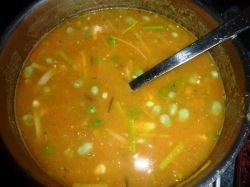 Do you like home made soup? - Do you have a potato free recipe? This Sweet Potato and Leek Soup recipe looks really good, I would love to try it. I would love to try this recipe. It sounds delicious and good for you, too. Honestly, never cooked with leeks. I'll have to give it a try. Great timing! I am staring at some left over sweet potatoes right now and had no idea what to do with them. Great page, the soup looks fabulous! I did not KNOW there was such a thing as potato allergy!! Bummer. I have a dairy allergy thing, different from lactose intolerance. I feel your pain. WOW. Rock on! I love home made soup, and when I was in the Peace Corps this was the only way to ever have soup. In fact it was the best way to eat in the Winter. As for potato free soup, I swear I never knew anyone was allergic to them, and like you am pleased Knorr has an alternative broth. I love Knorr stuff. 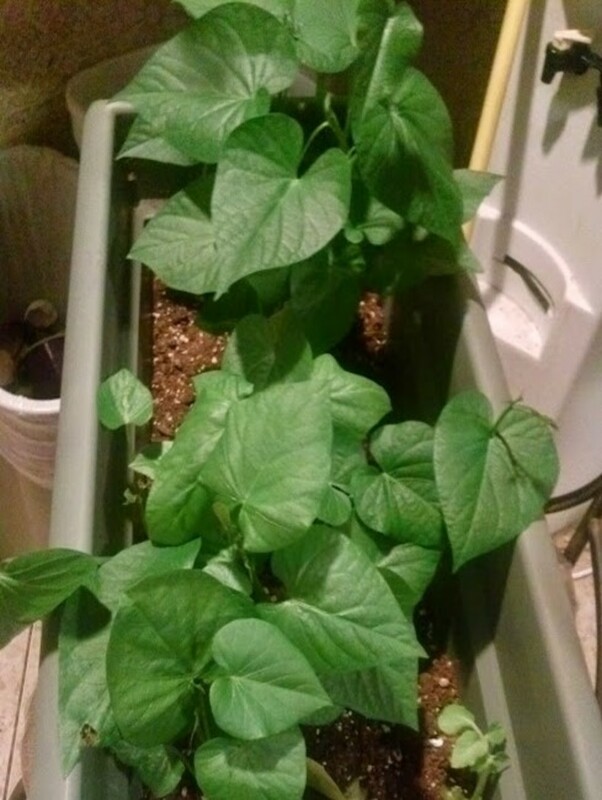 Sweet potatoes... brilliant! Your recipe looks delicious... and comforting! I look forward to trying your soup recipe. Sounds delicious. Now that cooler weather has arrived, I eat soup nearly every day. Most processed soups are incredibly high in sodium. I much prefer a soup made at home from scratch. Much healthier and better tasting, too. Thanks for sharing such a nutritious option. Yes, I have cooked soup and it was always delicious. The soup in your photo looks especially yummy. I wish I could lift the spoon to take a taste. Very interesting! 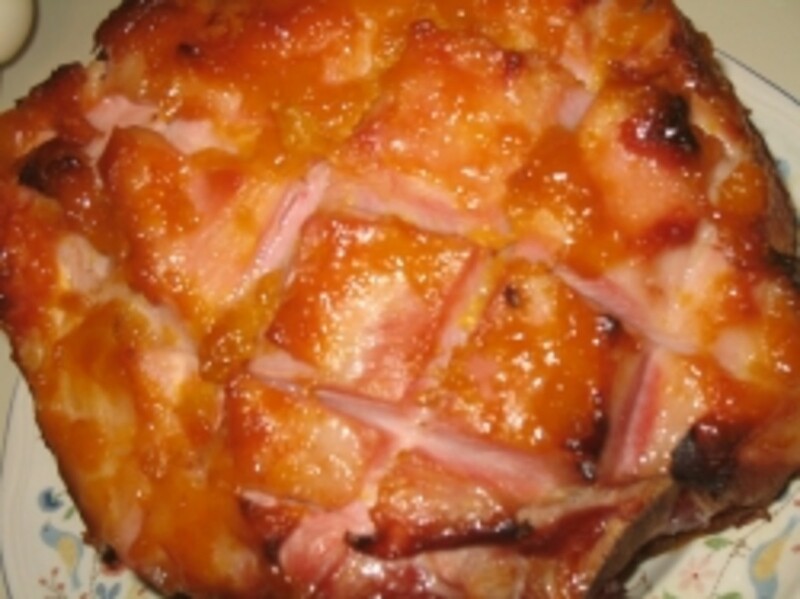 I'm not so fond of sweet potatoes myself, but this does look quite lovely! I love making home made soup. I just finished doing chicken soup. I will try this one next time. I love homemade soup and almost any kind will do! :) Blessed! I have several potato free recipes for soup. I find this interesting. I never thought of potatoes as being a food that someone could be allergic to. Oh yes, and your soup looks wonderful.